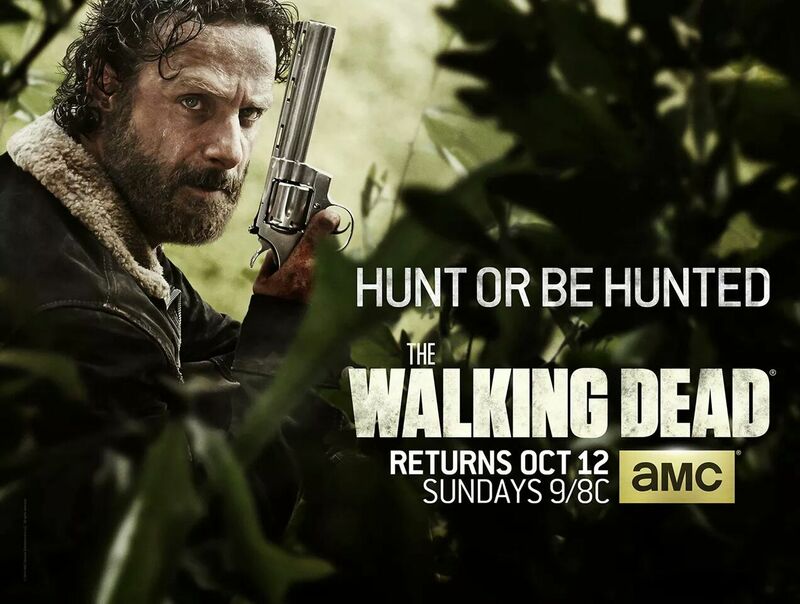 The Walking Dead has released a new trailer for season 5: Never Let Your Guard Down and the new motto is “Hunt Or Be Hunted”! The minute long trailer gives us a little more of some intense footage before the October 12th premier. I don’t know about y’all but this has me anxious! #TheWalkingDead. If you haven’t, make sure you to pick up The Walking Dead: Season 4 and get caught up! Watch the very first trailer here!